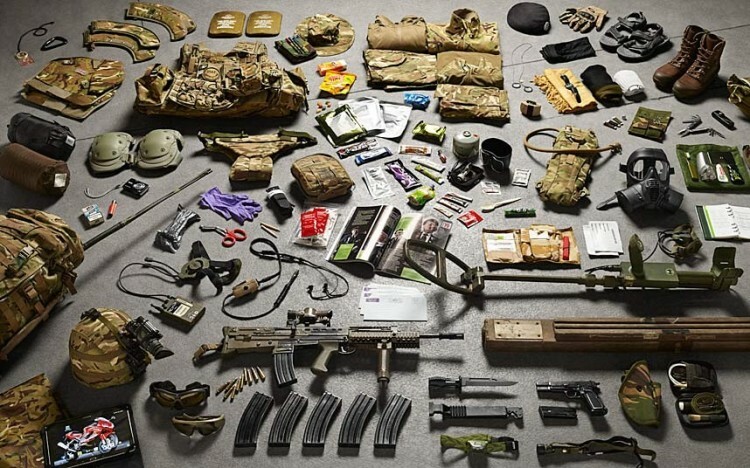 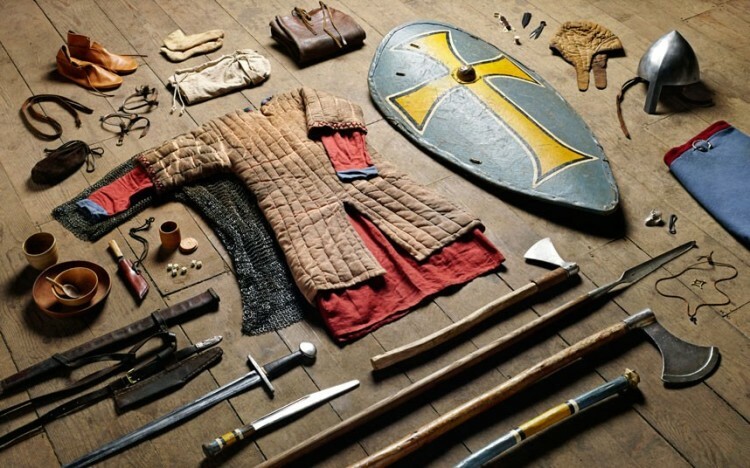 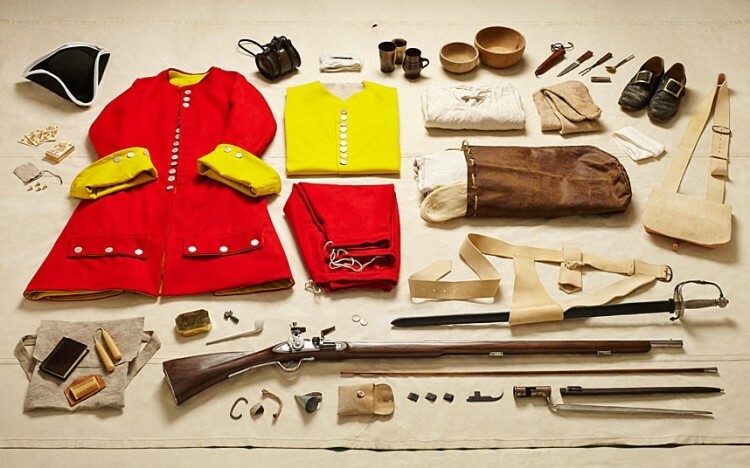 “Soldiers Inventories” is a photo series by photographer Thom Atkinson featuring 13 typical kits for British soldiers from the period 1066 to 2014. 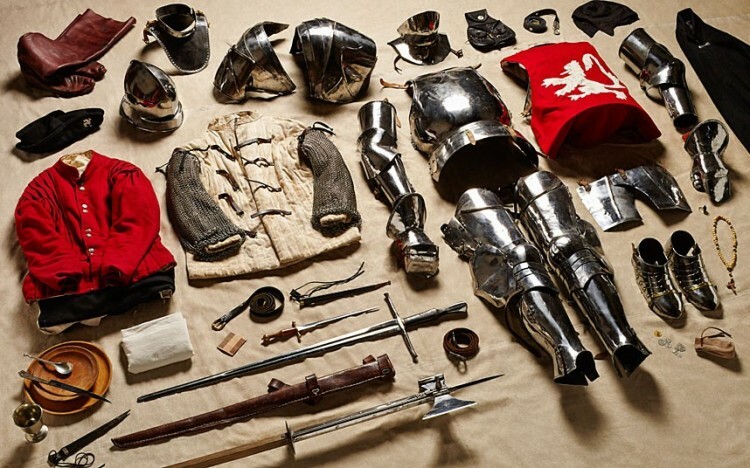 The kits — each marking notable wars over the nearly thousand year period — include uniforms, weapons, equipment, and personal items like decks of cards and letters. 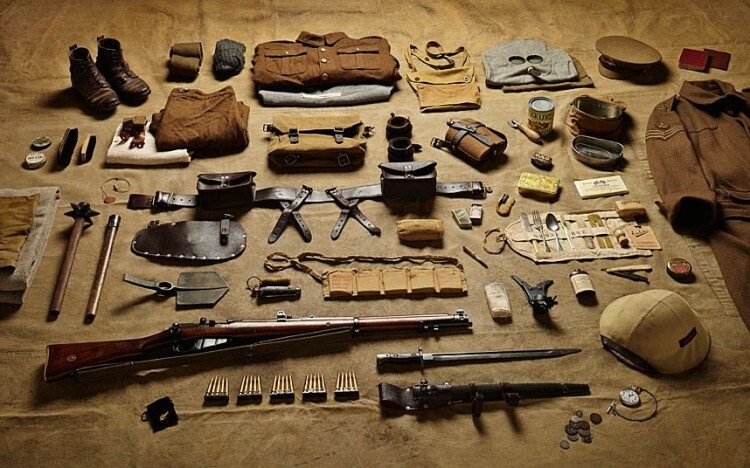 As part of the project, Atkinson has listed full inventories for each photograph.